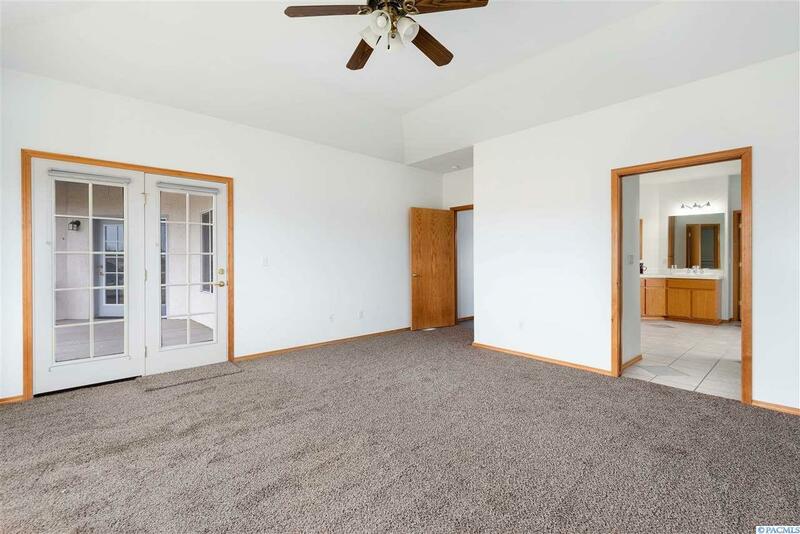 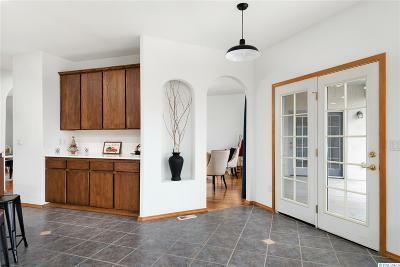 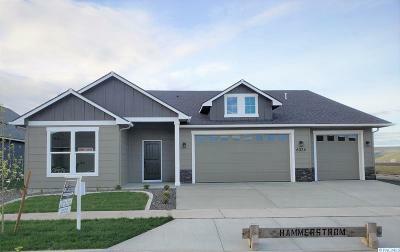 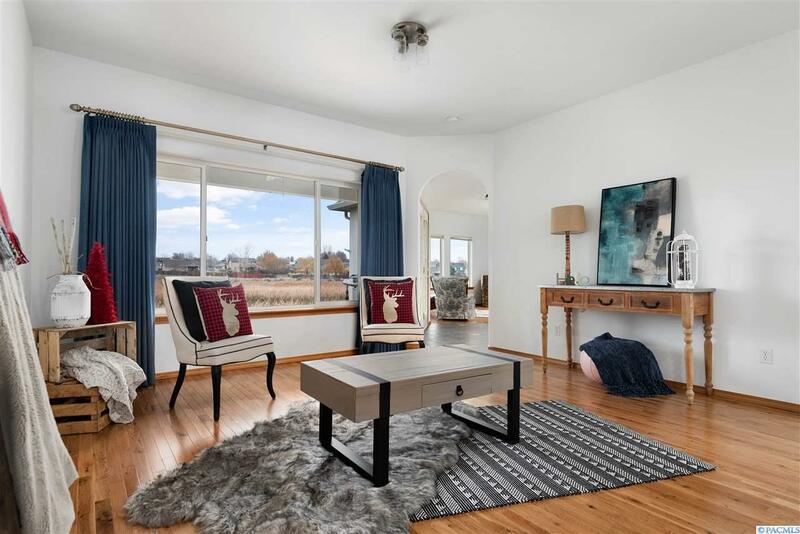 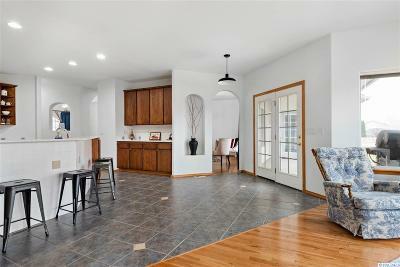 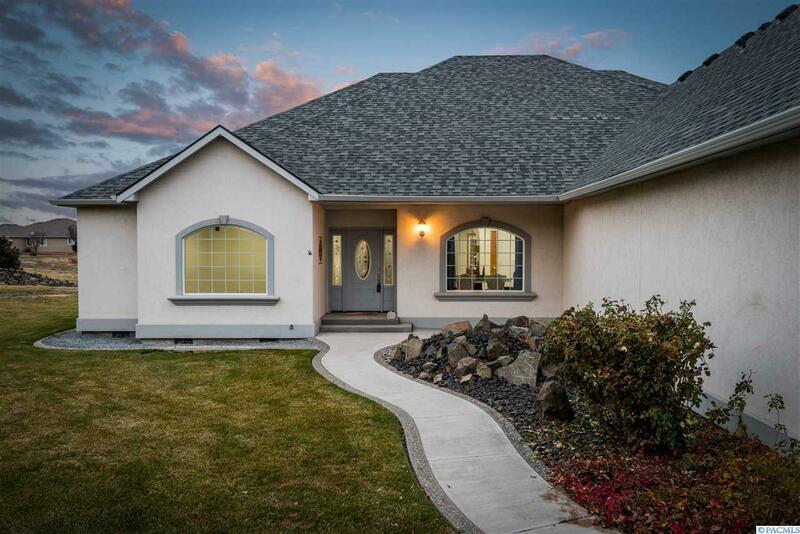 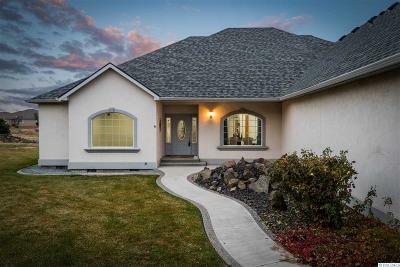 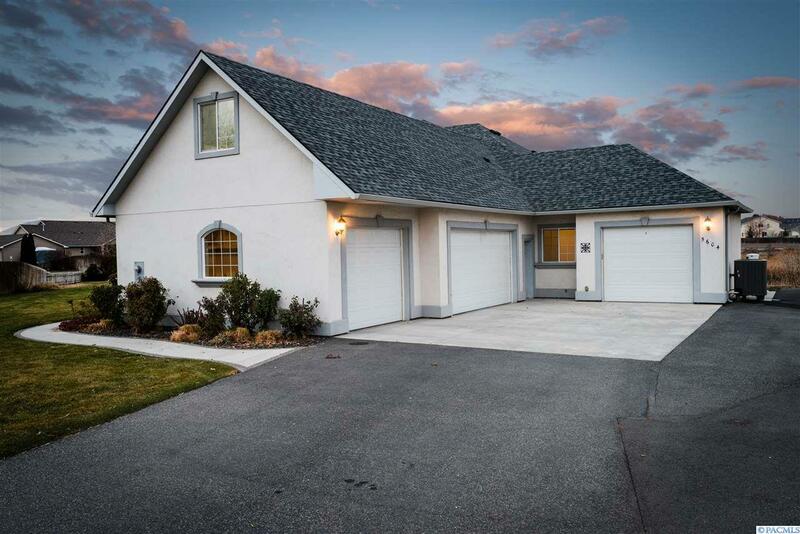 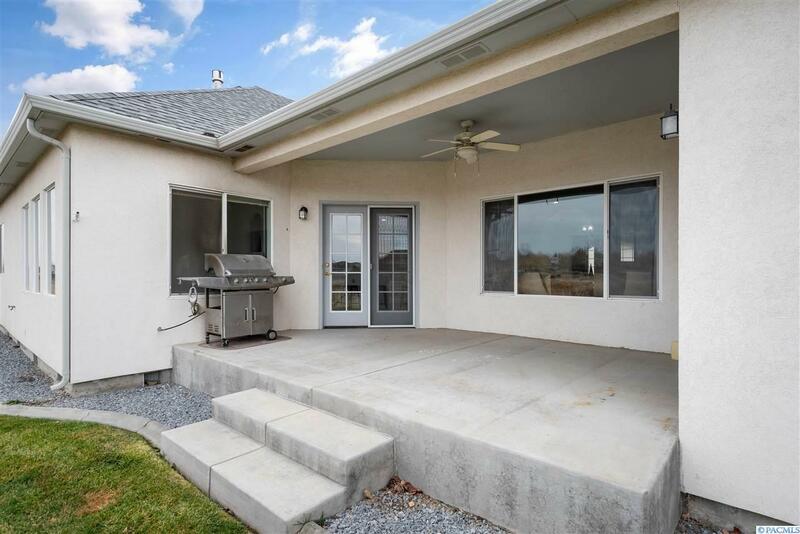 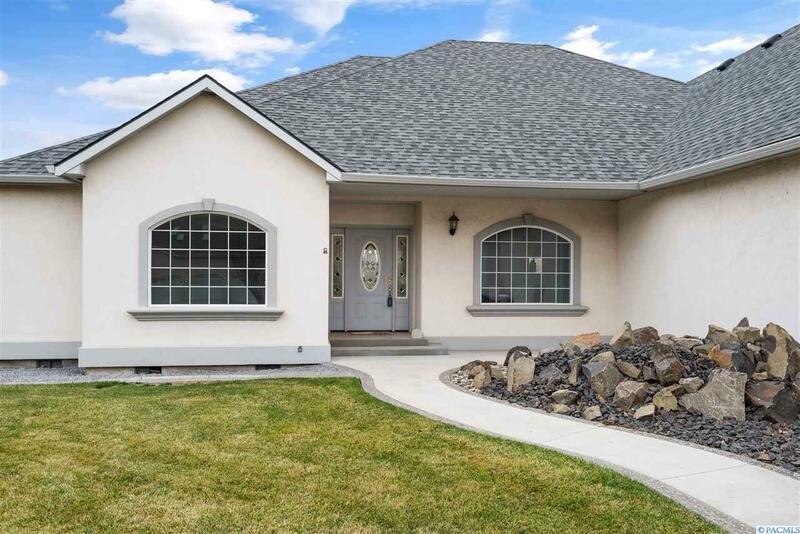 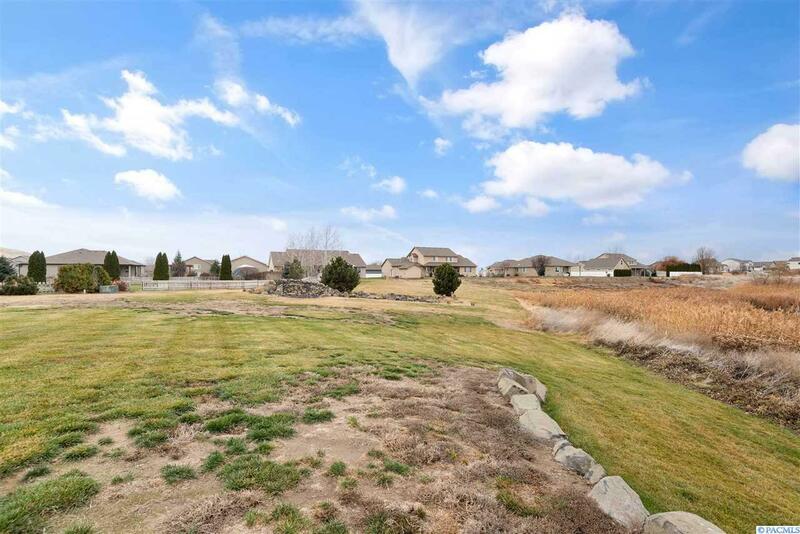 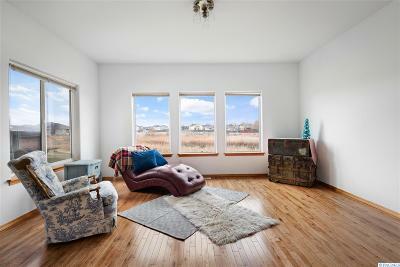 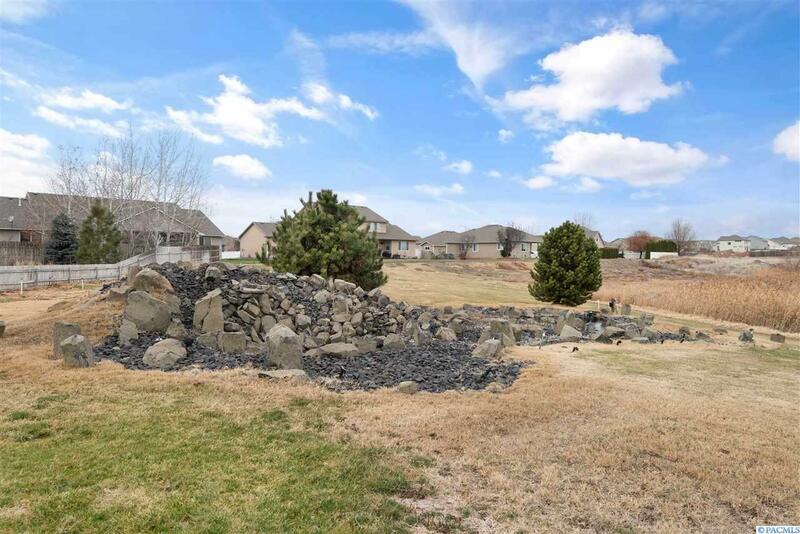 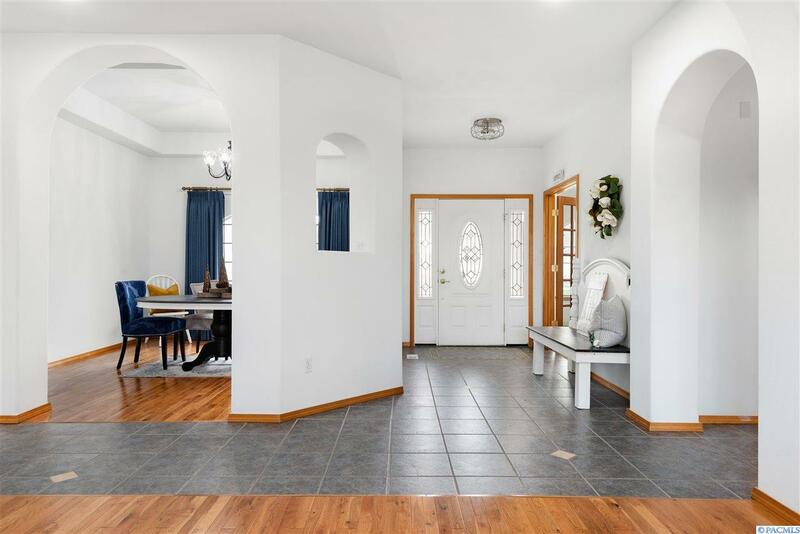 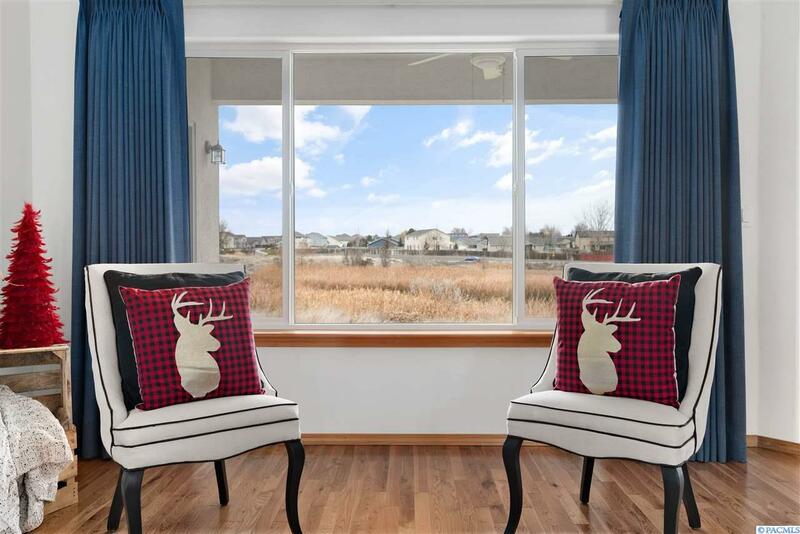 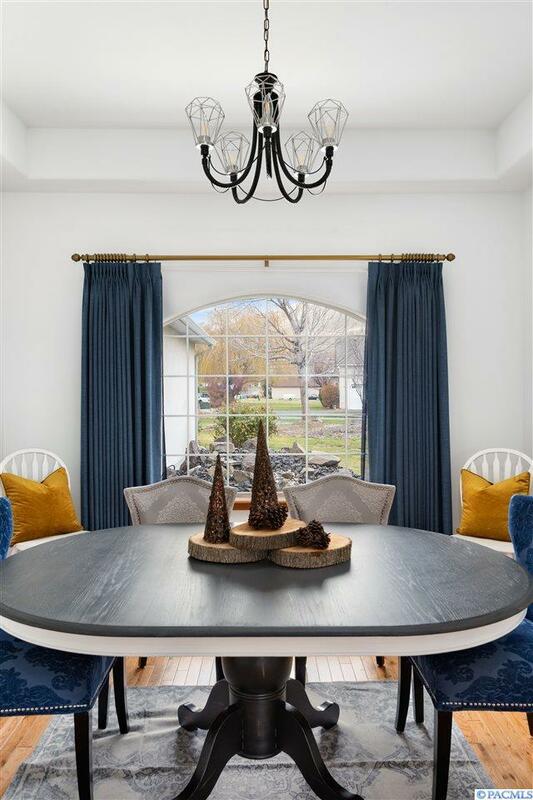 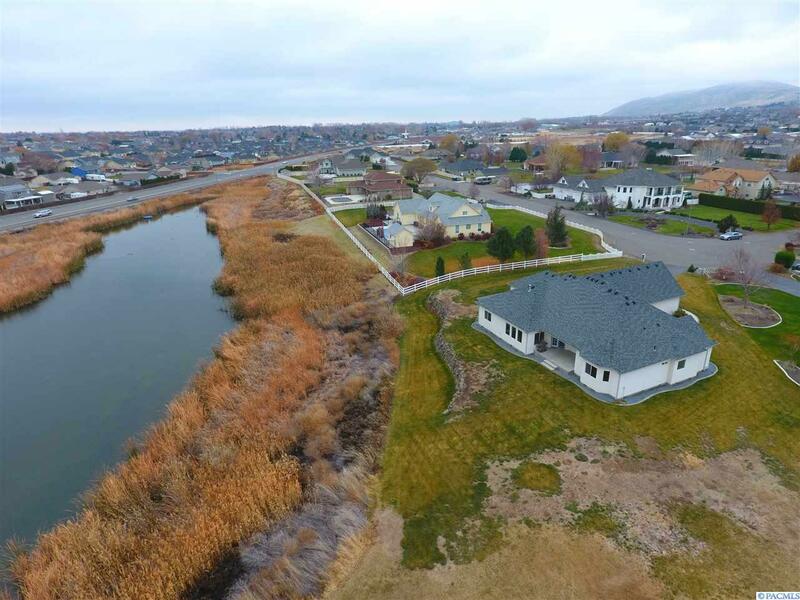 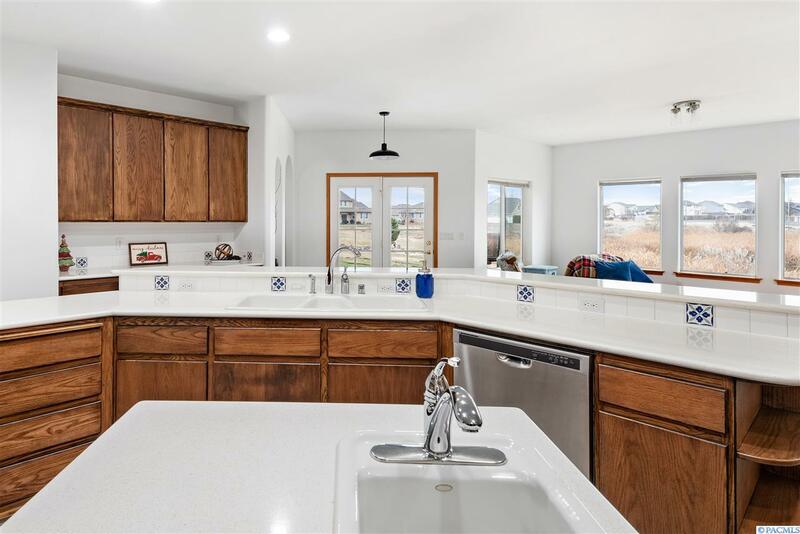 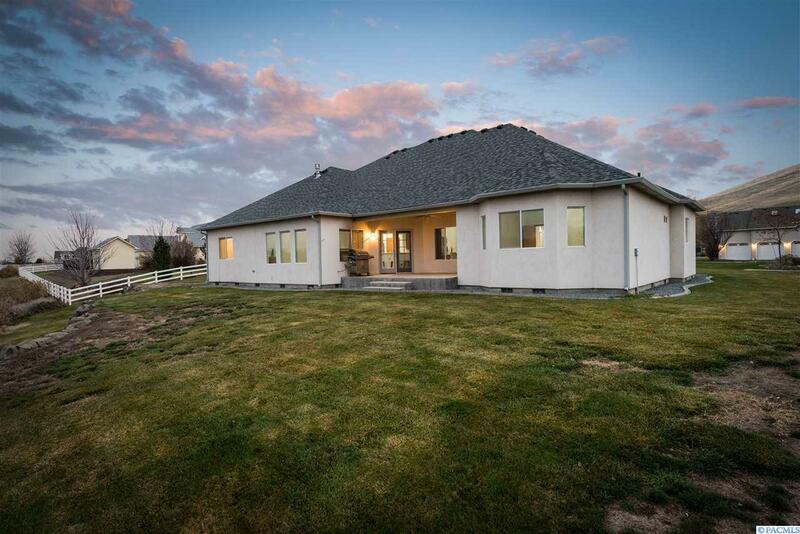 West Richland rambler with bonus room and at 1.2 acres there is room for a horse. 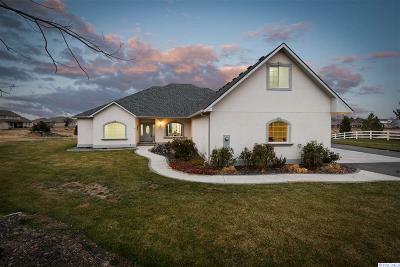 With 4 bedrooms plus office, 4 baths, and a 4 car garage there is room for everybody. 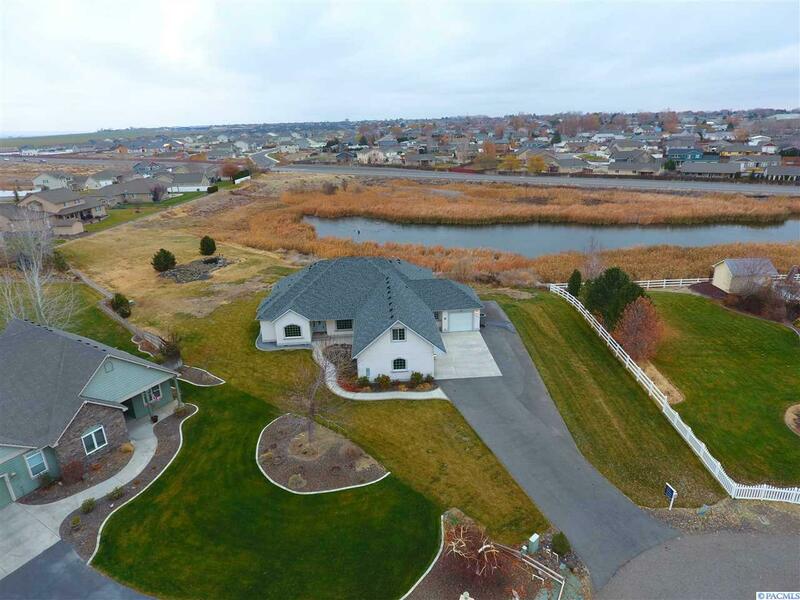 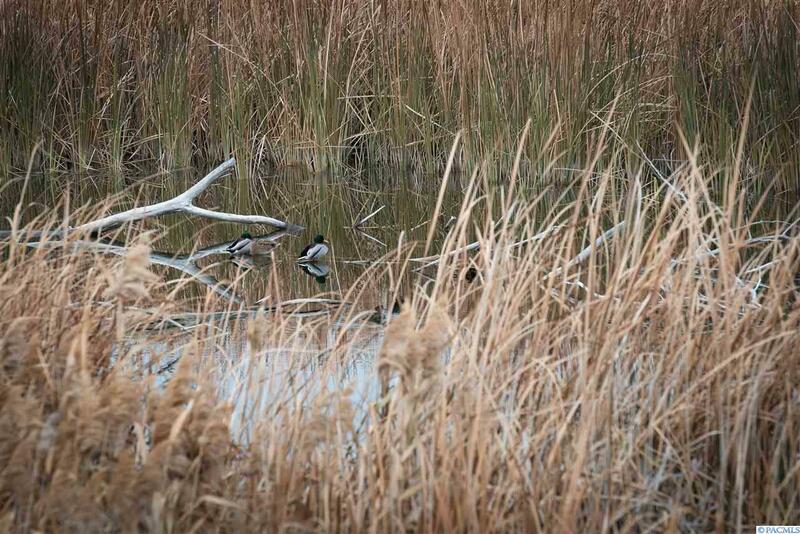 Step outside and relax by the large water feature or sit on the porch and watch the ducks and blue heron on the pond to the North. 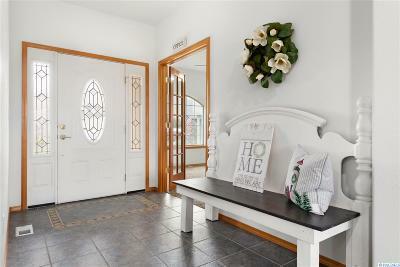 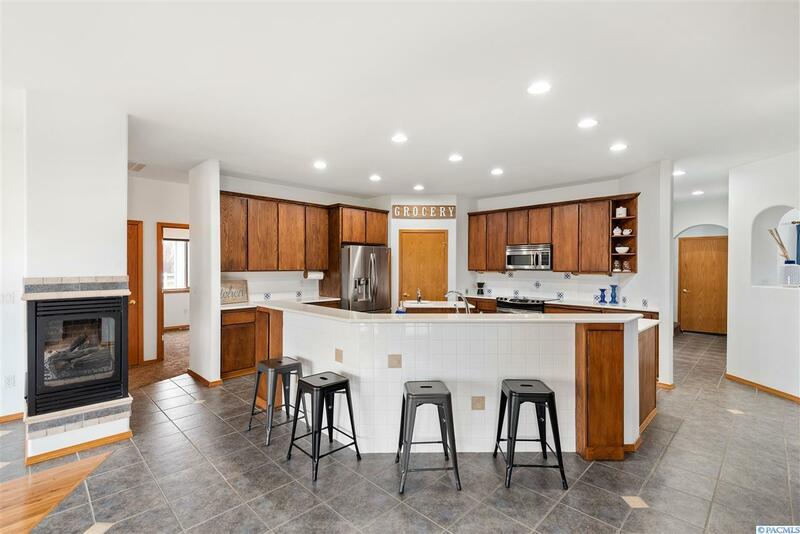 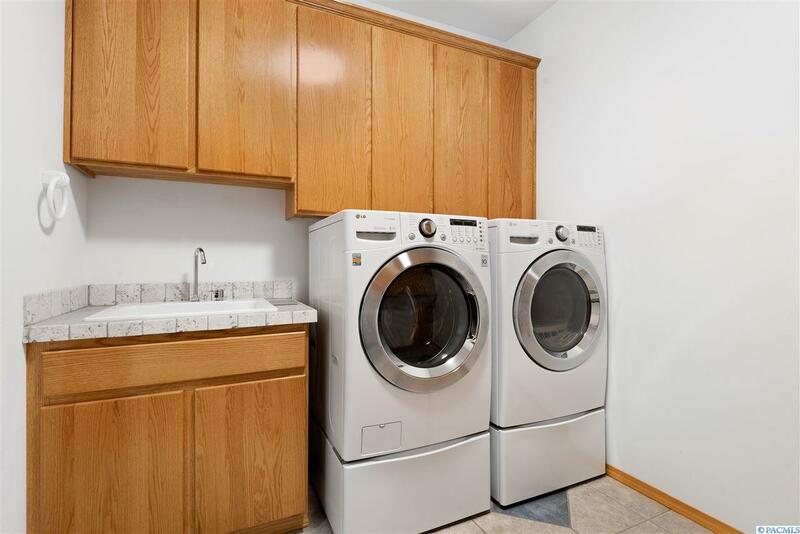 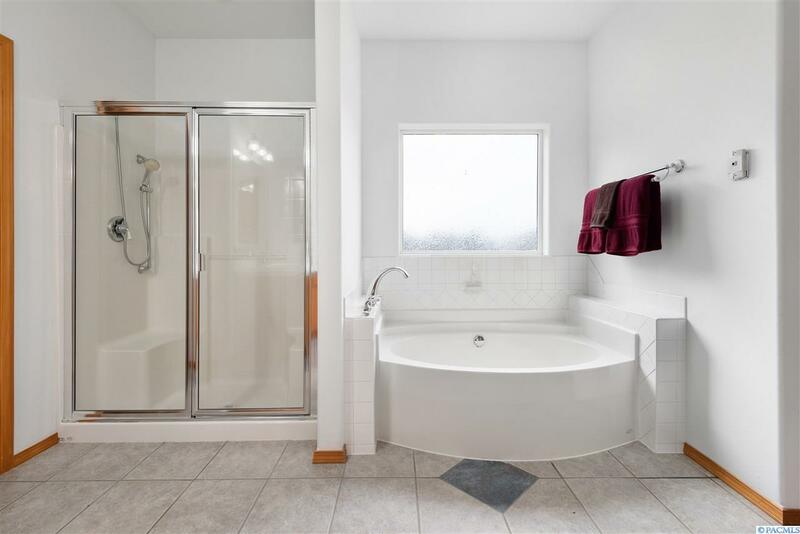 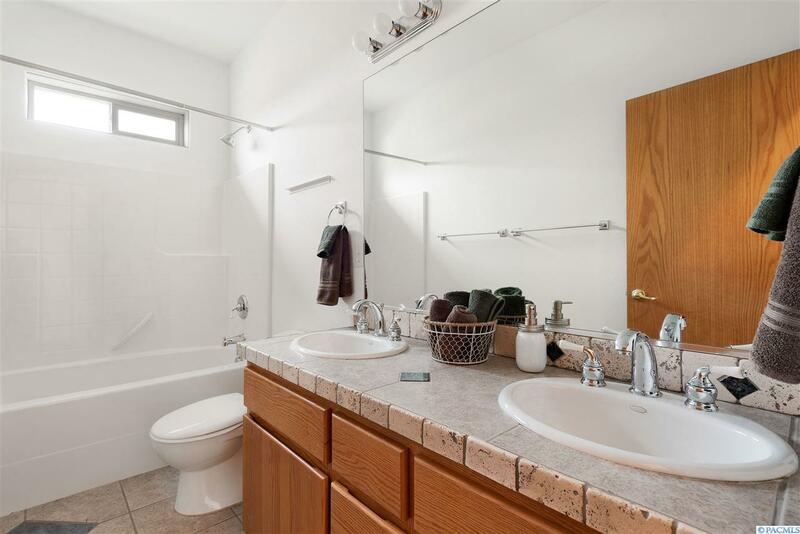 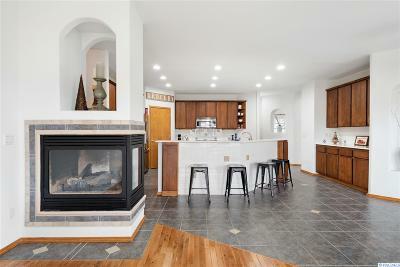 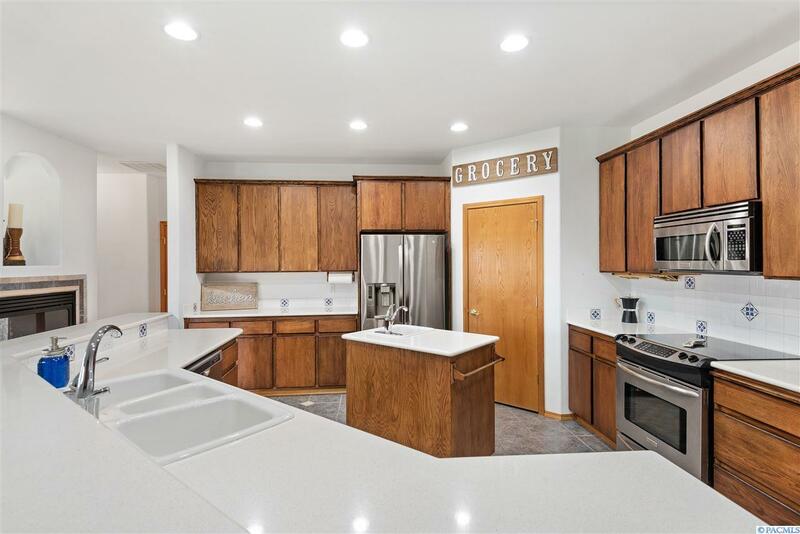 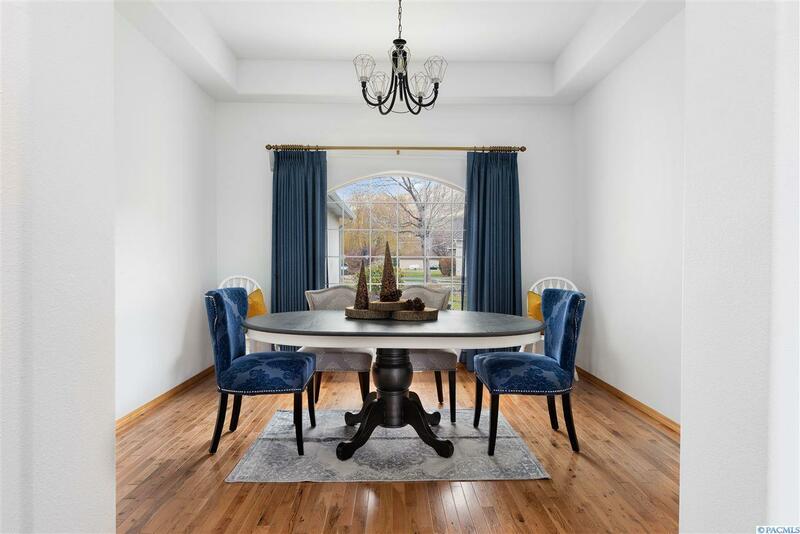 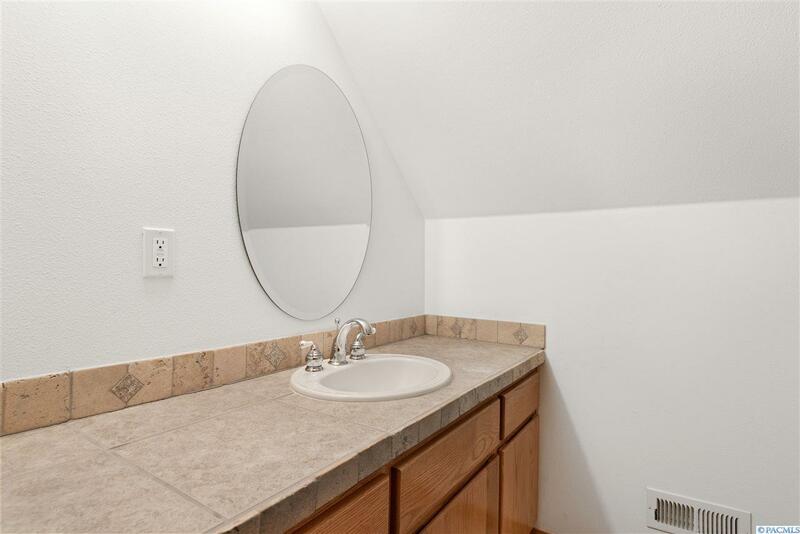 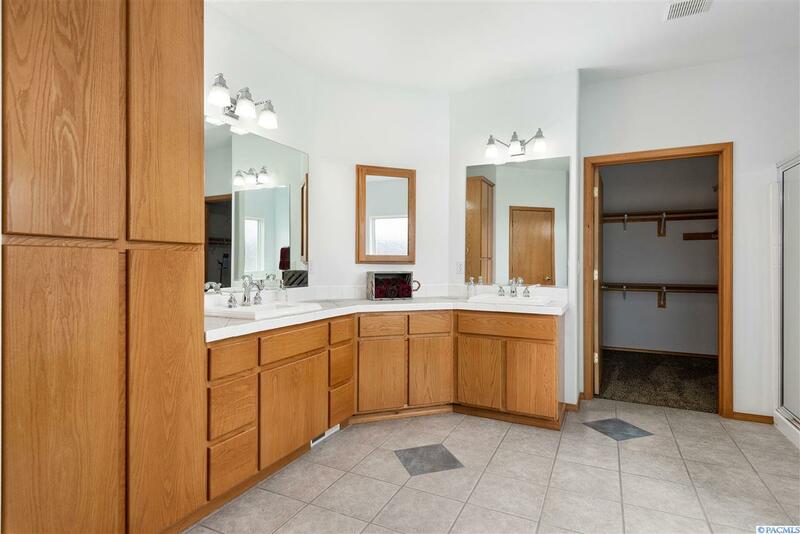 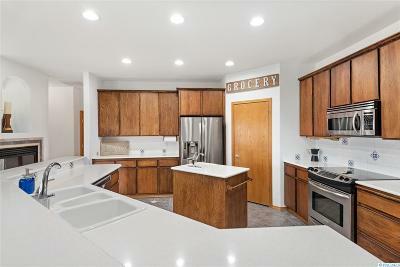 This home has newer appliances, HVAC, carpet, interior paint, and room for a shop.